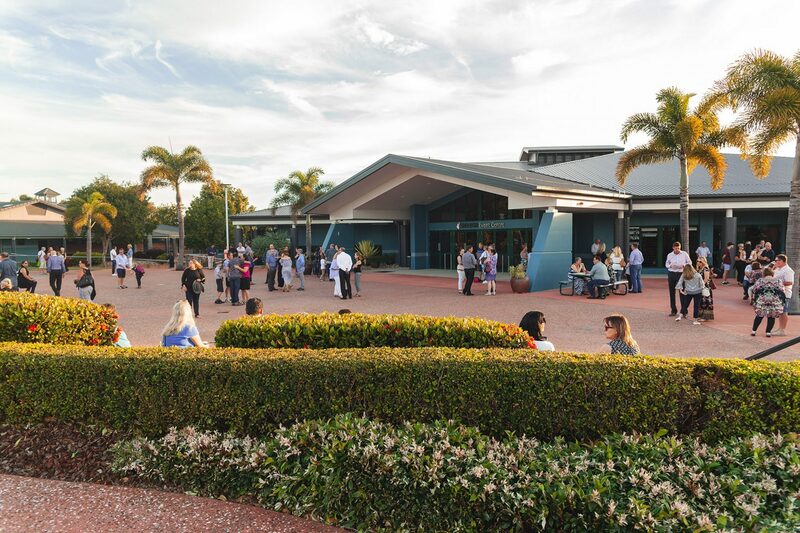 Over 1400 family members and friends of Sheldon College’s Middle and Senior College students (Years 5 to 12) attended the 2018 Celebration of Excellence Ceremony on Friday, 2 November. The achievements of the Students included both academic and co-curricular; including cultural and sporting accolades. In 2018, our Middle and Senior College students have achieved outstanding results in NAPLAN testing with 100% of students achieving above benchmark in Spelling, Grammar and Punctuation, and Numeracy. Our sporting achievers were named the 2018 overall champions of the Greater Brisbane Championships (GBC) sports competition. In the Arts, more than 50 students were selected for the State Honours Ensemble Program and 23 Year 12 ASTA students graduated across the Schools of Combined Performing Arts, Film, Television and New Media, Fine Art and Fashion and Costume Design. 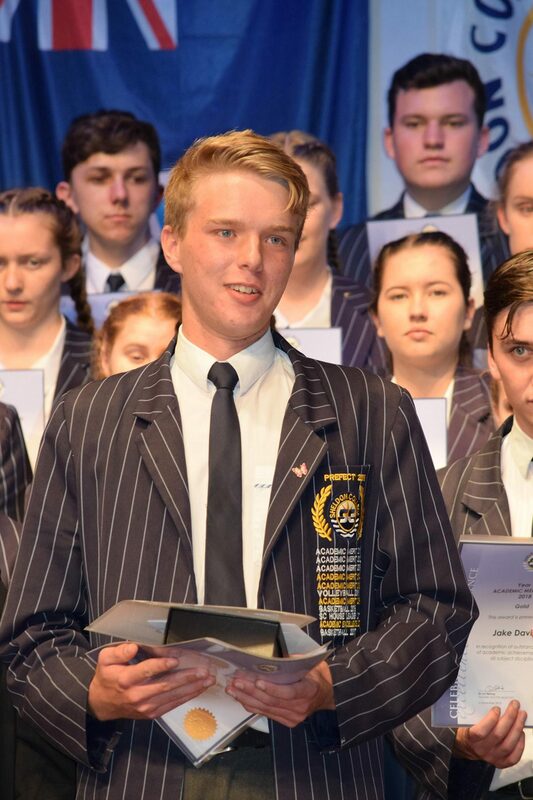 A pinnacle of the evening was the announcement of Year 12 student, Jackson Scullion as Senior College Dux and Year 7 Student, Sion Kim as Middle College Dux. Sheldon College Board Member, Mr Jim Stewart-Koster, delivered the Board Address and shared with the audience the journey of how the College’s philosophy of Love, Laughter and Learning provides students with a foundation of encouragement, opportunities and increased confidence to pursue and excel at their endeavours through-out their schooling.